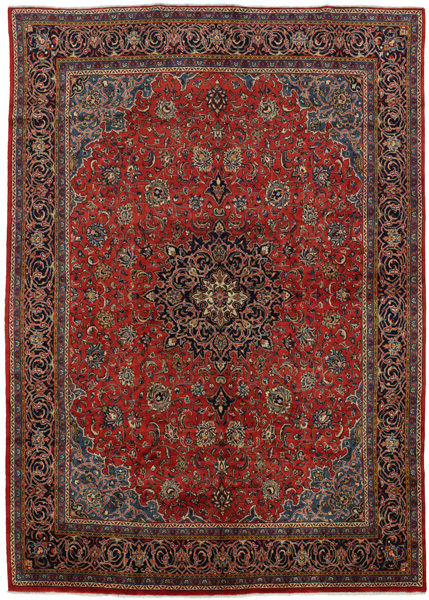 Kashan Carpets : Between Isfahan and Tehran, near the Dast-e-Kavir desert is the city of Kashan. 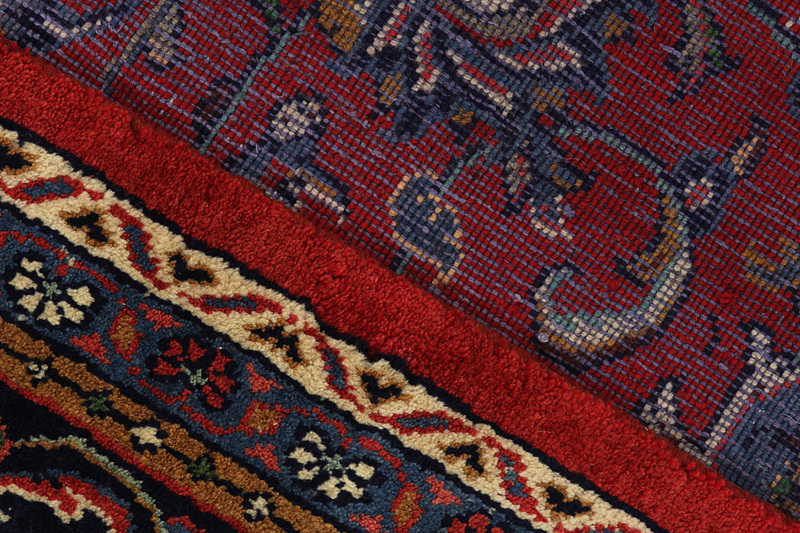 The city is known for its handmade carpets, textiles and ceramics. 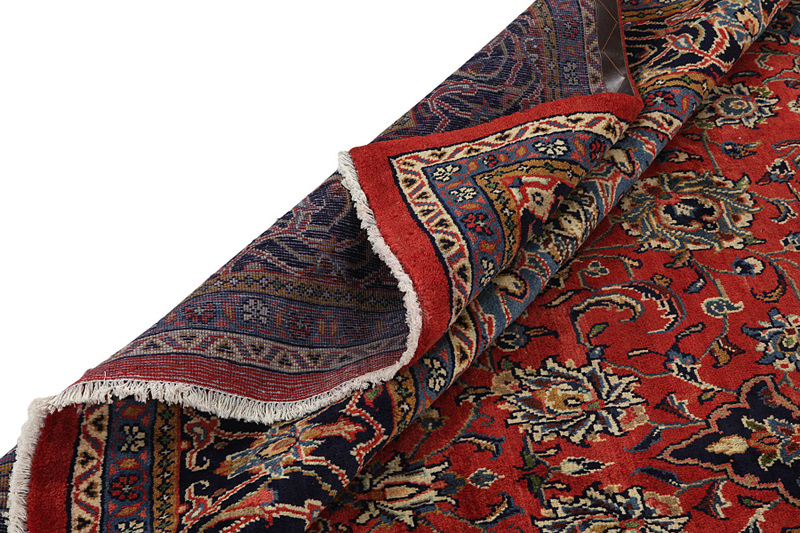 The city where many commercial transactions take place is important as it is a resting place along the Silk Road. 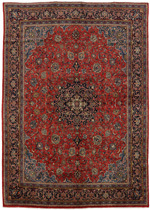 The famous Ardebil carpet that is found in the Victoria and Albert Museum is thought to have been woven in Kashan in the 16th century. 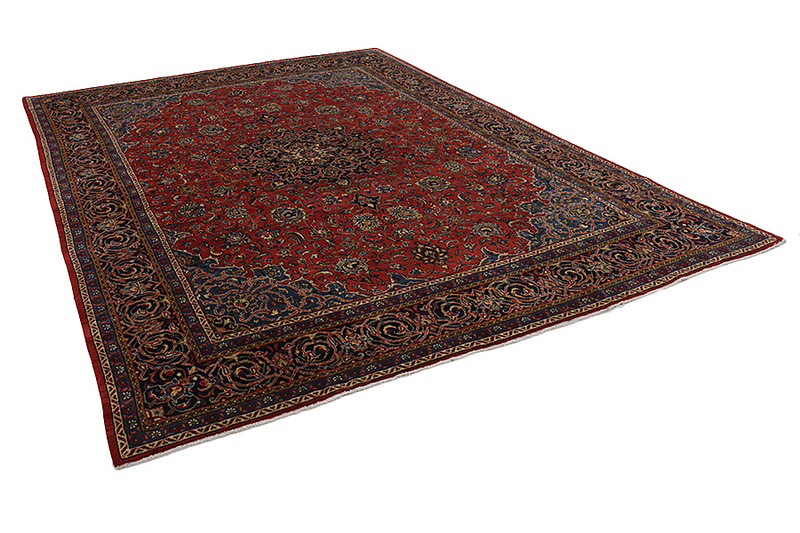 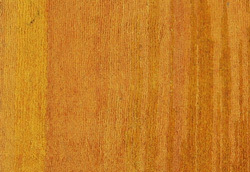 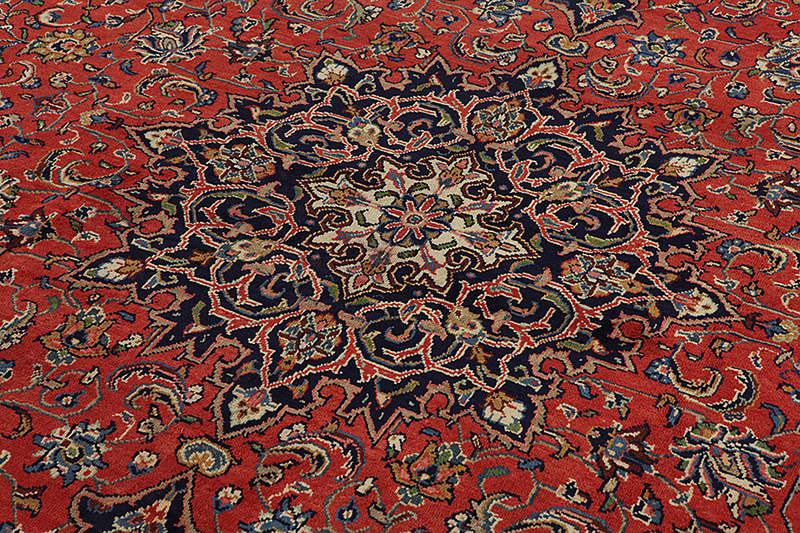 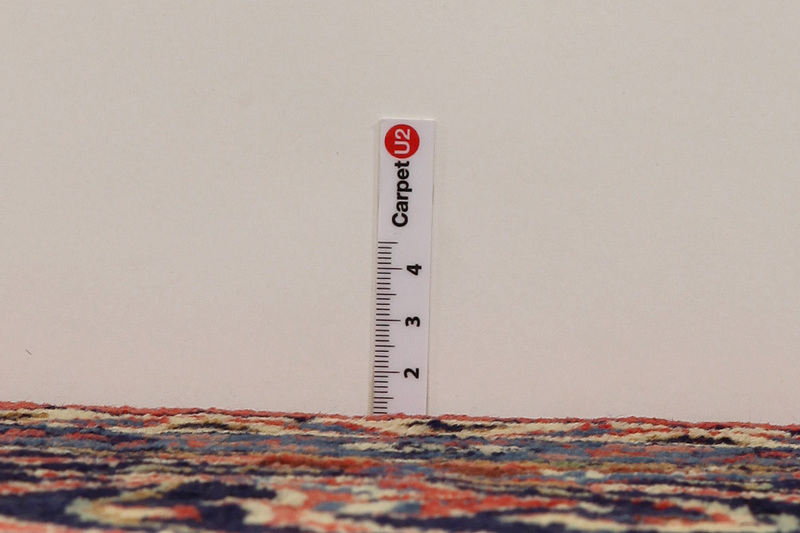 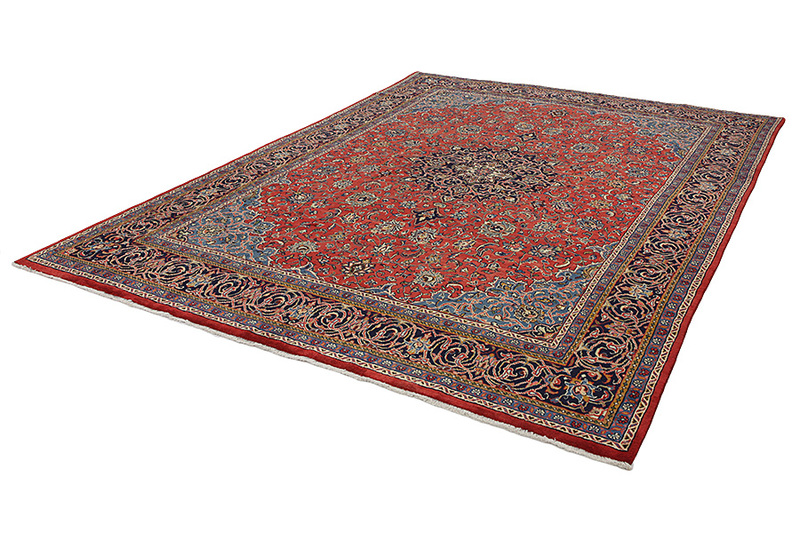 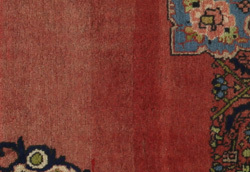 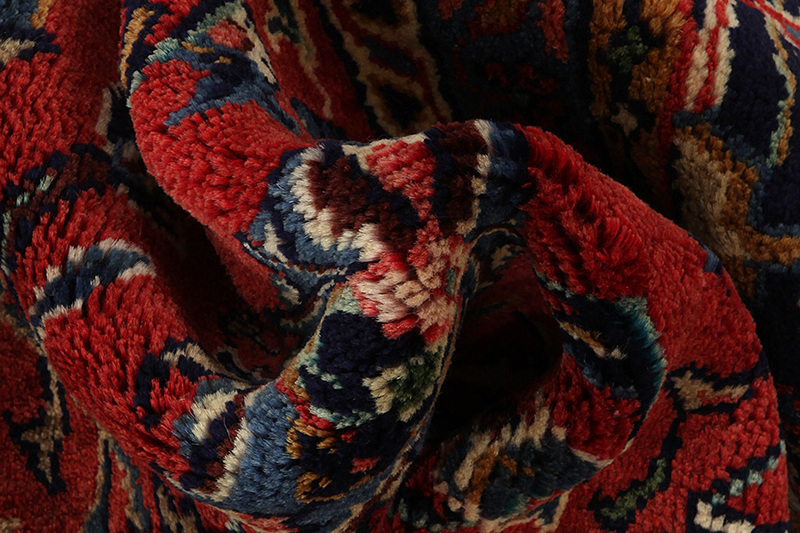 Since 1800 began the organized production of handmade carpets from very renowned weavers in Kashan. 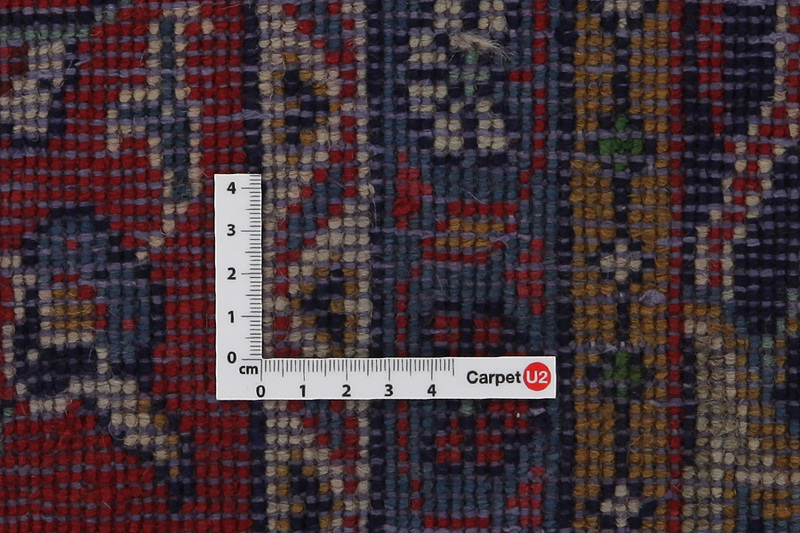 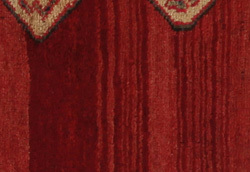 The Kashan rugs gained a solid reputation and their success is due to three factors: the great variety of beautiful designs with fine colors, the soft shiny wool that gives a smooth surface to the carpets and the fact that many weavers come from nearby Isfahan who are capable and renowned carpet artisans.